A mold inspection is a thorough visual observation of the home, particularly any Basement, Crawlspace and Attic areas to identify signs of mold growth, water damage, ventilation and humidity issues. 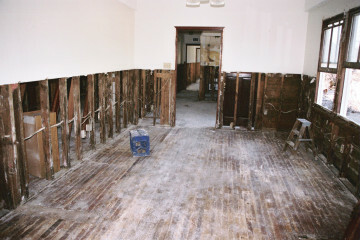 Immediately following water damage within a property the water should be extracted, the water damaged building materials removed and the structures dried within 24-48 hours to prevent mold growth. 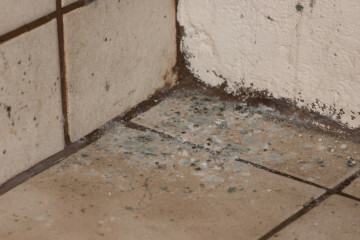 Mold testing is used to evaluate indoor microbial levels in the air and to document suspect mold growth on surfaces. 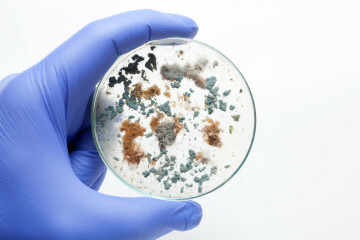 Mold testing should not and cannot be used as the only tool to identify or to rule out and indoor contamination. These gases are emitted from certain solids or liquids. 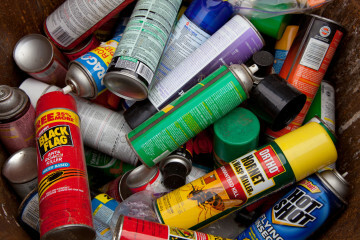 VOCs include a variety of chemicals, some of which may have short- and long-term adverse health effects. 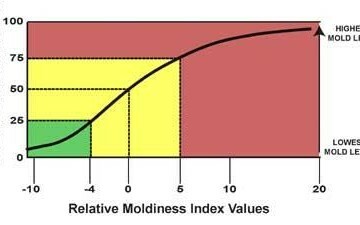 ERMI is the Environmental Relative Moldiness Index –a combination of EPA research, powerful PCR technology, and a new method to screen homes for mold.